The countdown is on! Our upcoming shows on TSC in Canada are almost here; make sure that your calendars are marked for Wednesday, February 6th at 9am, 12pm, 3pm and 6pm EST. We want to get the word out; how should we do so? Join us for our first Canadian shows of 2019, so be sure to tell a friend or two all about it! Today we have winners! Our Lace Edge Dies are going to Joan Pokorny, our Border Trim Dies to Rachel Perrier! Congratulations! 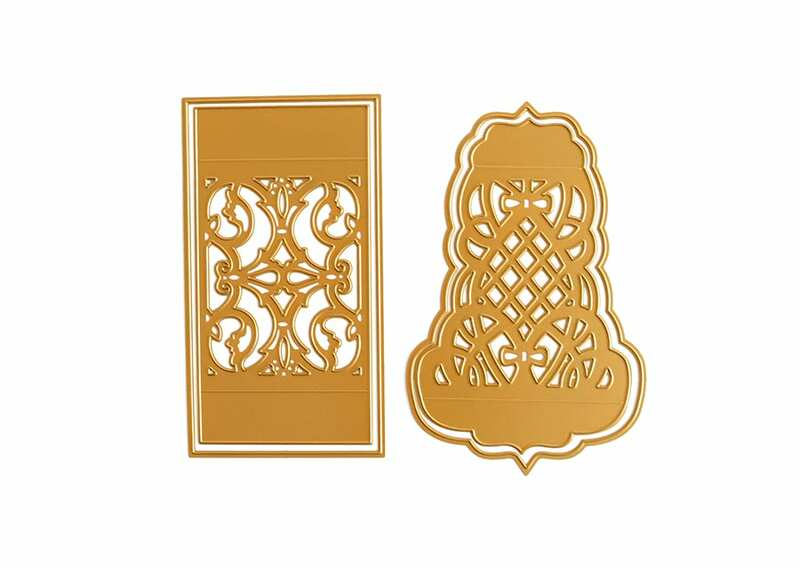 If you love ornate papers as much as we do, you are going to adore our Tooled Leather 3D Embossing Folders. 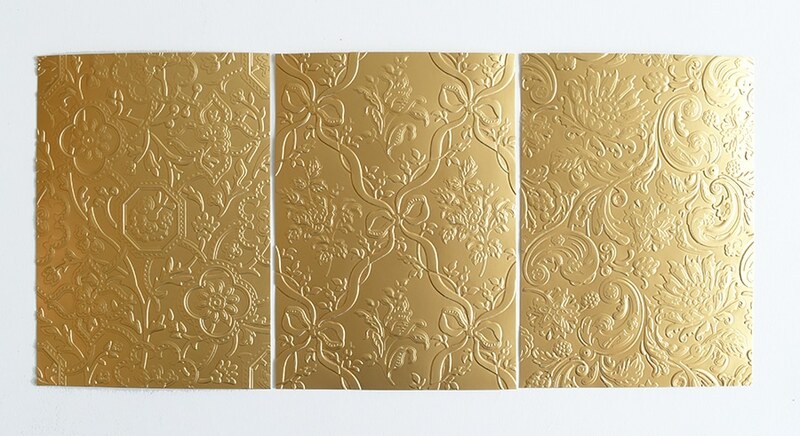 These three folders create texture like no other, and resemble the designs you would see in intricately designed, tooled leather. These folders are amazing because you can make them look like amazing leather, or even on your favorite metallic and colored paper for a beautiful design every time. Birthday cards just might be some of our very favorites! 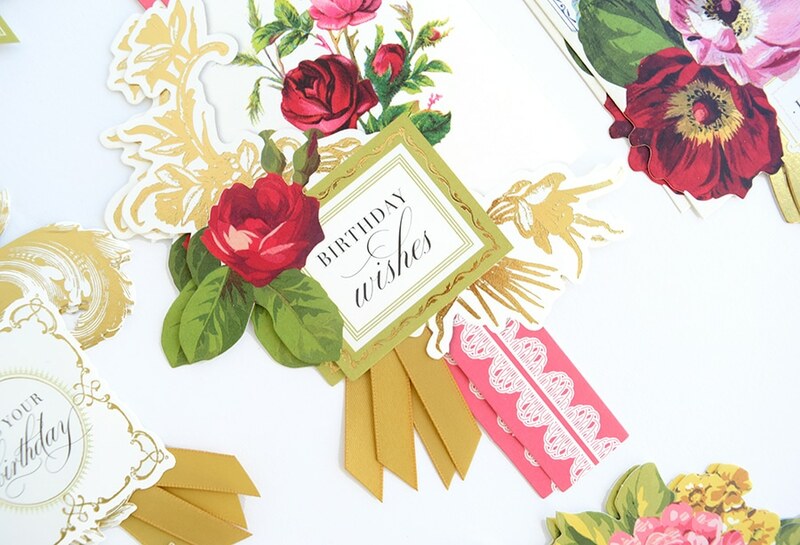 Our Birthday Collage Toppers allow you to easily and quickly send sweet birthday greetings to friends and loved ones. In this folio, you will receive 50 toppers that have been expertly collaged into a layer for a stunning one and done card every time. 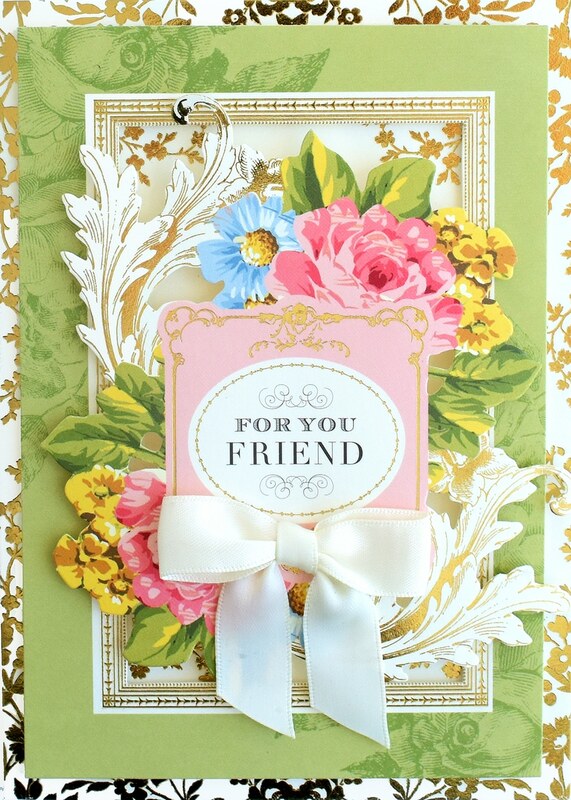 Each of the 50 toppers has lovely details and sentiments to send birthday cheer! 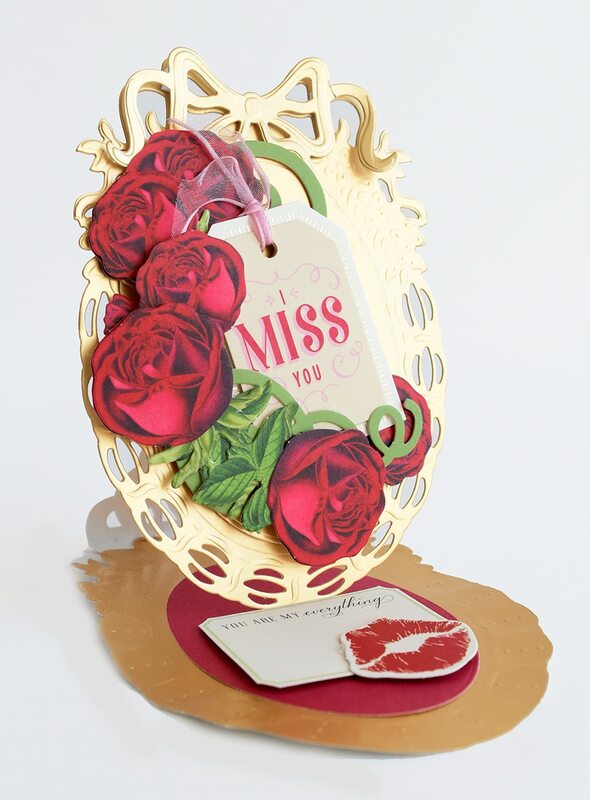 Our Easy Easel Dies allow you to turn any regular card into something truly special. You’ll get two different easel shapes, with the shadow layer to create the perfect hinge for your cards. 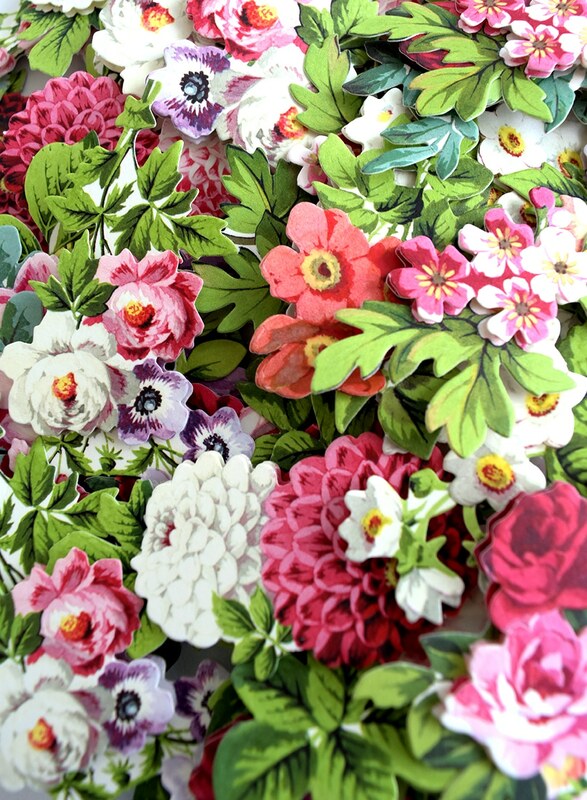 We love to use these dies with any of our decorative frame dies to make cards with major wow factor! 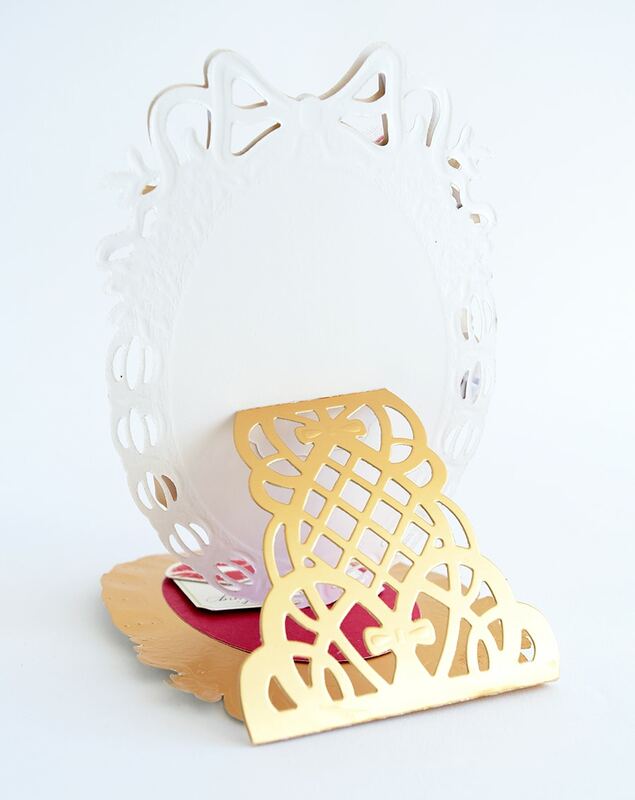 Easel cards are all the rage this year, and our Elegant Easel Card Making Kit takes all of the guesswork out for you! 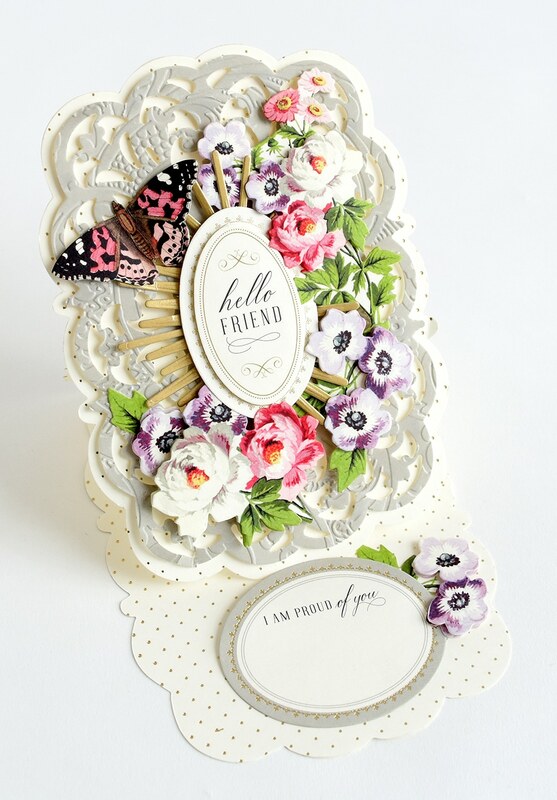 You can make 20 gorgeous easel cards and decorate them any way you like with the included floral embellishments, gold foil layers, bird and butterfly stickers, sentiments and more. 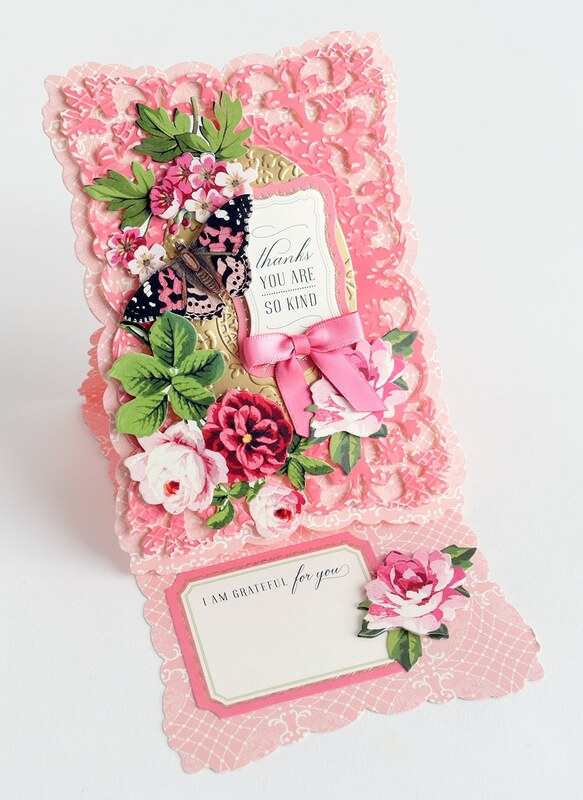 This kit is an amazing way to beautiful create cards in a new fashion. 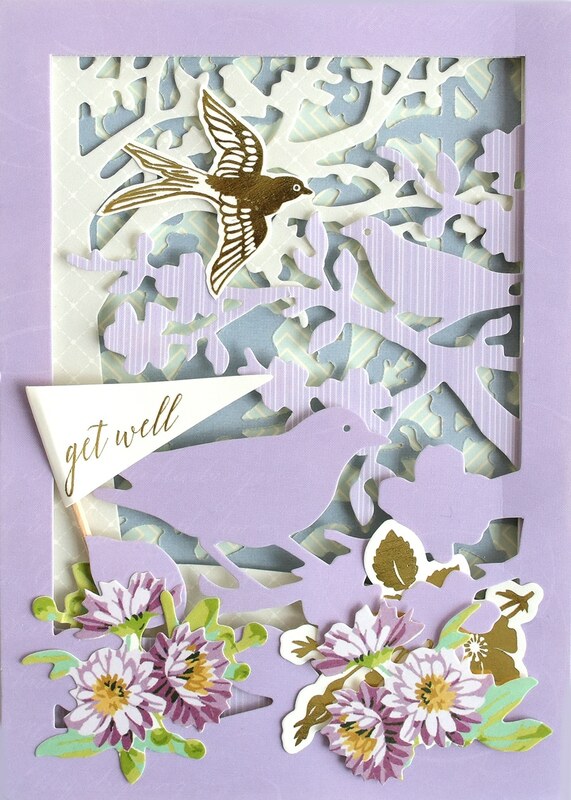 Our Layered Scenes Card Making Kit takes dimensional to a whole new level. We make it easy for you to create cards unlike any other. With this kit you’ll be able to make 24 cards with all of the layers, flags, gold foil embellishments, card inserts, envelopes and more! Remember, this is just a tease! We will be showing and demoing even more gorgeous items for you on February 6th. Canadian fans, comment on the blog, and let us know what you are most excited about for today’s preview, and we will draw a winner on Monday, January 28th. Winners were for the first post. I love the empress it is the grand dame of embossing and diecutting and I love the Birthday Toppers. Am loving today’s video!! Love the new Impress machine, folders and card kit!! Can’t wait till some of your dies are back instock!! What i am excited about the most are the easy easel die’s. Anna thank you making it easy to coordinate you die’s and products with all that we own. all you products are beautiful in the making. Hi, I am wondering how to retrieve the dies I won? Hi Rachel, we just emailed you! Hi Pat, You can get the All Four Corners Dies on our website: https://annagriffin.com/product/all-four-corners-cut-emboss-dies/. Mini French Fan and Lace Edge Dies will be back on HSN March 26th. For those of us, especially me, who do not know where to start with a pile of dies, paper, die cuts etc. in front of me, your ideas are priceless! Watched the video on the ‘corner dies’ yesterday – what a help that was plus a motivation to order that set when they are back in stock. Keep sharing – by pictures but especially videos. Thank! I think I may have to get the Layered Card Kit. I really like that one. I have the easel Die and really enjoy using it. It makes my easel cards extra pretty. I also got the Valentine Dies. Need to go into my craft room and get my Valentines made. Love, love, love our Anna Griffin!! Oh my goodness! At first I saw the tooled leather designs and thought that would be the one that I would want, but then I saw the rest of them that are included on this post and they just keep getting better and better!!!!! You have come a long way baby! (I am way older than you, so please don’t feel offended by that one!) Thank you for these designs and all of the variety of them which of course will make us want every single one!!!!!! Take care to you Anna and all of the wonderful people who work with you! I rejoice in my heart each time I see your beautiful cards Anna! God has given you a special talent and you pass it on for all of us to share and enjoy. I love all of the different card kits and have all of them but the layered cards. Thanks for the idea of the beautiful vase filled with flowers. It is so elegant! The layered cards are so beautiful! I love all your cards, but the easel cards are the the best. I am going to get the dies next. To use with my new empress (love it). Keep up the beautiful cards. The Easy Easel Dies can make any fancy die an easel card and look like so much fun! Thank you, Anna, for all the wonderful crafting ideas! I love all these products. Will we be able to purchase them as well in the U.S. 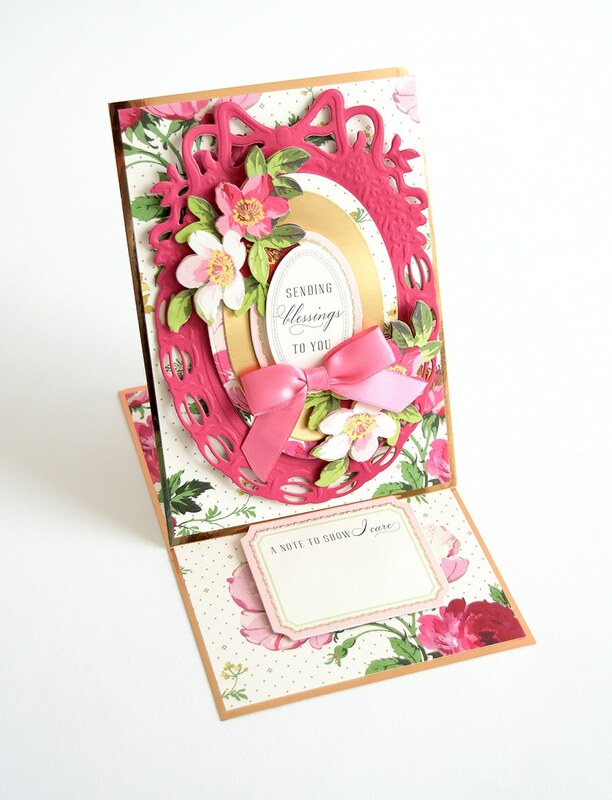 I love your kits and anxiously waiting to order the Elegant Easel Card kit! 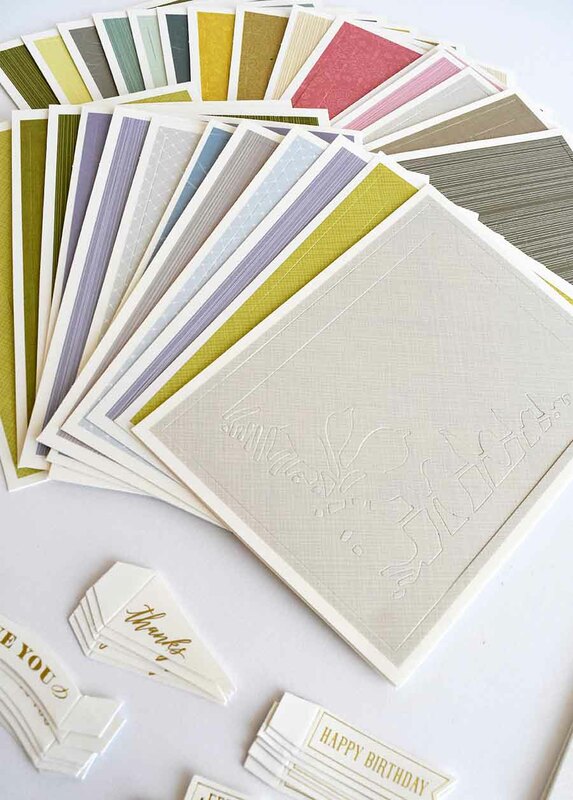 Lucky Canadian Crafters to be able to get these wonderful card supplies. Anna is one of my very favorite artists. Enjoy. Anna, l’m so happy that finally my fellow Canadians will have access to your beautiful products! Bon voyage! Loved the first two cards in particular. You don’t often see brown cards and that’s my favorite base color. 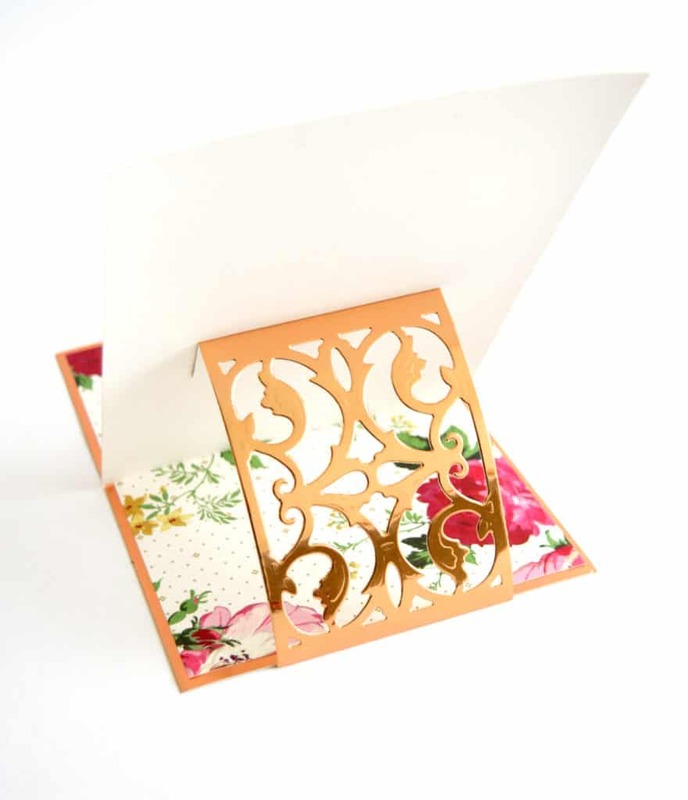 Elegant easel card kit is just so pretty. I do not live in Canada but just had to comment on them. Have a great visit. Anna, The layered scenes cards look awesome. How did I miss them when you had them in the states? Any chance you will be coming out with a set of dies for them….on an auto-ship???? If you do, sign me up. I want to be your first customer. Love you all. Everything is gorgeous & beautiful as always & I will probably be getting it all eventually. I’m always buying some things! I I enjoy making Easel Cards & so I would love to get the Easy Easel Dies to use with any shape I make. How handy & clever! I love each and every card of yours, as I love flowers,and there are flowers in each of your creations. It is simply awesome..!!!! It is very close to my heart honestly. 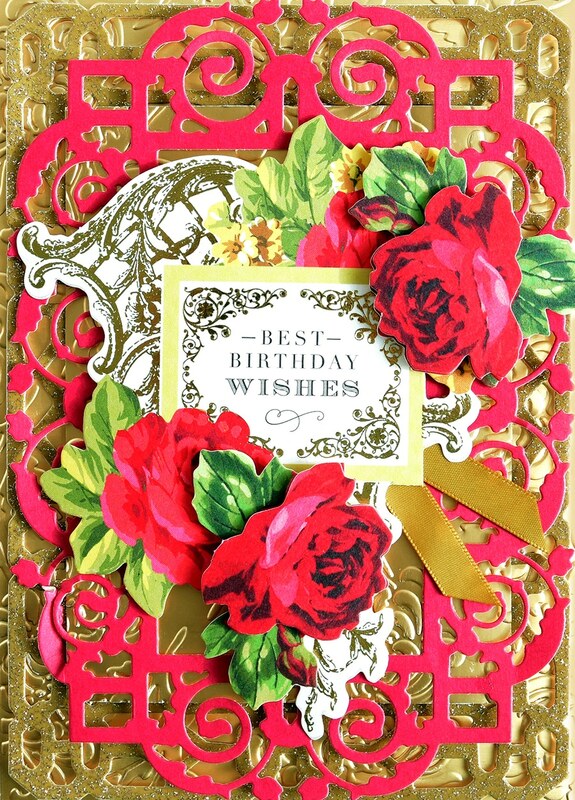 I live in the US but still wanted to say how lovely that top card in the Perfect Palette Birthday Set looked. I can’t imagine what else is in there. Don’t remember seeing that down here but do hope it will be available to us. Good luck, my Canadian neighbors! I can’t wait to see all of it demoed, but love the easel dies and embossing folders the most! I love everything you are showing! I hope I can get you on my TV. I love to purchase them. I thank you for your talent to bestow us! Love the leather look 3D embossing folders. They will make beautiful cards. I like the easel dies and card sets and have already purchased them. Would love to win the folders. I’m already looking forward to the March programs on HSN. Thanks for all the beautiful items you present us with. Everything is beautiful I love the easel cards so pretty.The dies and the card toppers are wonderful thanks for a chance to win. Thank you Anna! I love the easel and layered scenes Cardmaking kits! How beautiful! I also can’t get enough of the birthday collage toppers! The best! I don’t know how I missed the tooled 3D embossing folders! Gotta get, gotta, get! Have a happy visit in Canada. Xoxo, Dolly R.
The easel cards are fun – I tried the Christmas easel cards last month. Beautiful. I love all you things. for Christmas I told my children all I wanted was a Empress. So that is what they all got together and got me. Today is my 77th birthday and I was asked what did I want. My birthday wish was to spend the day making cards with my Empress and with my daughter. I had a amazing day with my Empress. Just love it. Thank you for all you great designs. These cards are amazing, I would love to sit down and spend a day just making cards and sharing the time with friends. And what better way then using these materials. Love It! Love the easel card kit. This is a new idea for me! I love the Layered Scenes and the easel dies! Hello Anna. I am so excited anout the leather 3 d embossing folders! So Beautiful, love everything, too hard to choose just one thing. I can’t wait to watch you Anna and do some shopping. Thank you for the chance to win some of your wonderful products! Beautiful as usual. Is this drawing for Canada or USA. or both? Happy Crafting. Wishing you a safe trip to Canada, and success with your show. Am sure you’re going to be well and warmly received by our northern neighbors. They’re going to love all you’ve shown here. I love the Perfect Card Toppers and the Easel Cards, as well as the box of base cards. Have been making cards for our seniors in our church using all your cards, dies and embellishments. Having these toppers would be a great addition! Thanks Anna for all you do. GORGEOUS, GORGEOUS, GORGEOUS!!! I would love to win these because I will be in the hospital on that day having a hip replacement and will be unable to watch. Love your products. Always beautiful! Anna, the layering cards have been designed to be easy. You continue to make us look so good when we present our finished card to the recipient. WOW Anna you just keep on giving us more than expected. All your new products are awesome and I am anxious to watch the new Canada show and start ordering. Thanks for sharing this on your blog! Good Luck on your launch Canada home shopping!! The collection you previewed for us today is beautiful and I am sure will be received really well. Will be offering for my collection. Anna, I absolutely love the layered card kit. The layered look is so beautiful and adds so much dimension. Thank You for your brilliant ideas. 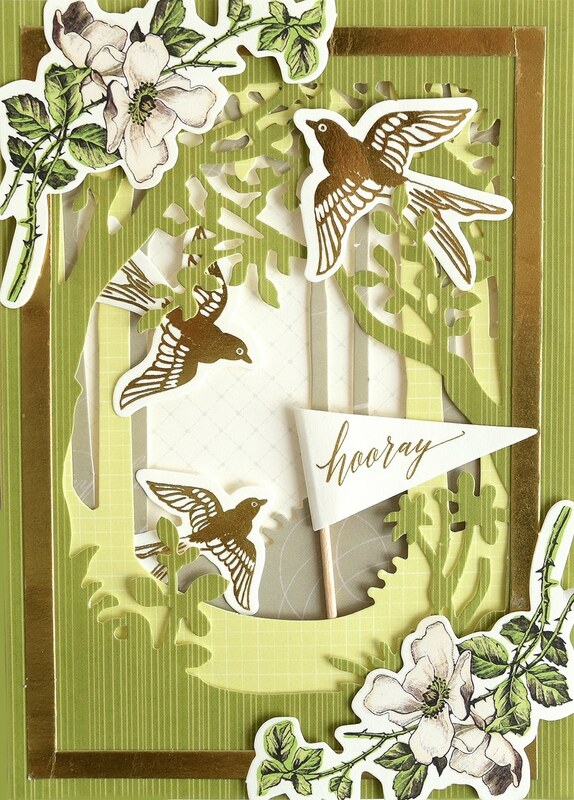 The layered scenes cardmaking kit is beautiful! Can we get it in the states through HSN? All the beautiful cards! I received the elegant easel cards and can’t wait to make them! I love all kinds of easel cards. The card kits are all great. Love your designs, Anna. 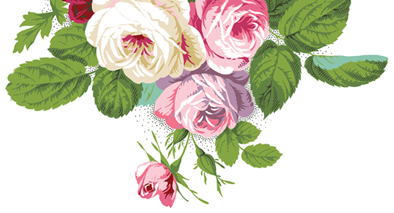 Making Valentine cards now— with your beautiful dies, etc. I love your card making kits! I will be ordering the layered scenes and the easel card making kits Feb 6!! OH CANADA, OH CANADA. i hope ya’ll are saving up ! I have everything Anna has shown today. I love everyone of them . I’m in TX and of course I have used the “leather” embossing folders on cards and then I also embossed some paper and put in scrapbooks. Enjoy your shopping with Anna. She is the greatest in craft products but also most Gracious , Kind person. Wow everything is just beautiful. I can hardly wait for your show to air. I have lots of Anna’s card kits and the easel cards look amazing. Making cards is my favorite pastime. I send many cards and always get calls on the beautiful cards I have sent. Thank you Anna. Wow Anna. I can’t wait to have you in our corner of the globe. Love your products! Get ready Canada….Anna will WOW you! I love the new items Anna has surprised up with in the past 6 months. 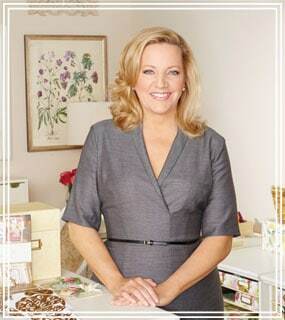 She out does herself each craft show on HSN so you are in for a treat. Anna, I wish you all the best on your trip. Can’t wait for March craft show on HSN. Easel cards are a delight to assemble, and Anna, your Easel Card-Making Kits make the experience a true pleasure. No stress! No worry! I have made both the Christmas and the Be Mine kits, and recipients are in love with the beauty and the compositions of the cards. People think I am amazing by the way the cards hinge and stay open. Sometimes I modestly say, “Thank you!! !” and other times I admit that I followed Anna’s directions with her materials and embellishments. I enjoy these kits and results. Thank you, Anna!!! Love the embossing folders,the sample cards are awesome! Actually I love all your products!! Sooo happy you are coming to TSC on Feb 6/2019. Hi, Anna! The tooled embossing folders are the bomb! Wishing you a safe trip to Canada…remember to bundle up! I am sure you’ll get a warm welcome that will take the chill out of the air and you will be a sell out! The preview shows some remarkable crafting and I especially love layering cards. It’s all easy to do when you well crafted products. 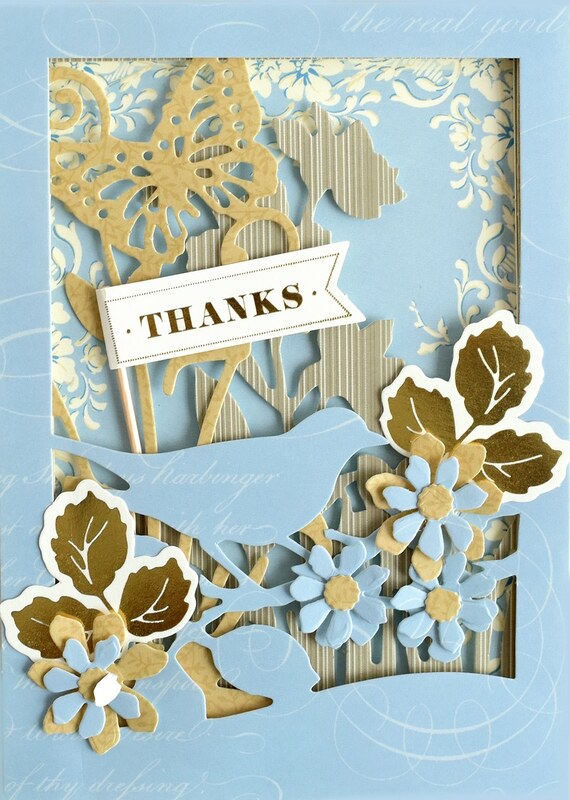 I love the personal die cutting machine…the Empress makes designing cards a pleasure. 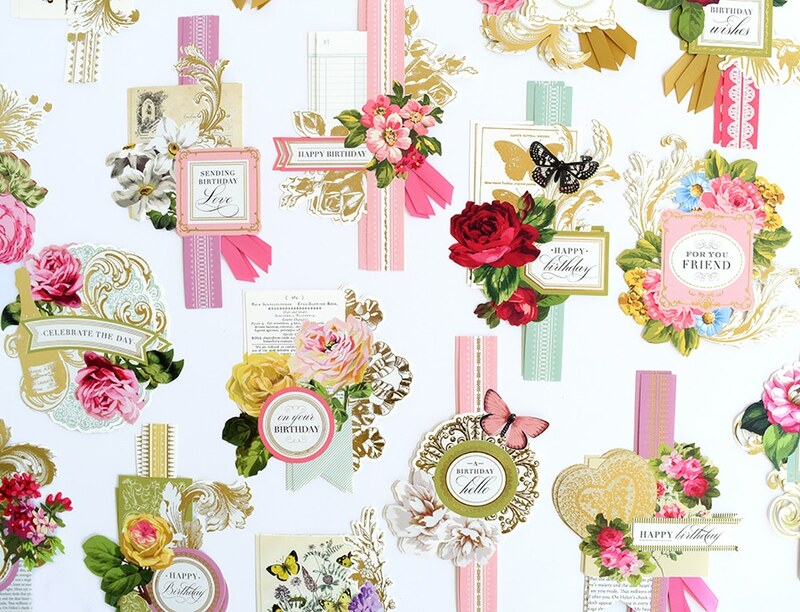 O Canada, you are going to love these wonderful dies, folders and kits.. I have recently learned that the Cuttlebug machine is being discontinued by Cricut. I’m wondering if you will be having a clearance of any of Cuttlebug related items anytime soon. Love, love my Bug that I bought from Anna several years ago, as well as many card kits I’ve got and use often. the elegant easel card kit is amazing! Your card kits are fabulous. Love the ease of using the varied contents. It’s hard to decide which product is a favourite. 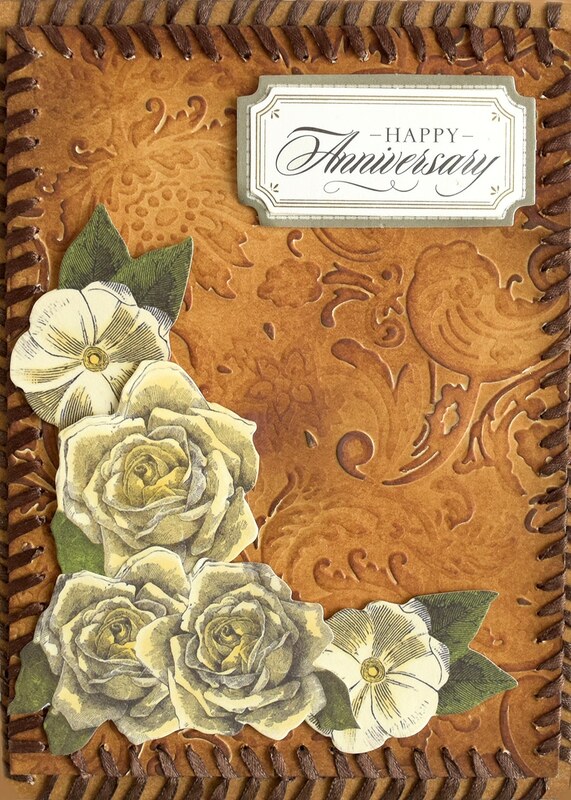 I really like the Birthday Collage Toppers and the Tooled Leather 3D Embossing Folders. Anna, Have a safe trip to Canada! Hope the show is a sell out! Looking forward to to your personal sale in Feb. I love all the easel cards! So quick to make but so beautiful when finished! I think my favourites are the Easy Easel Dies and the Birthday Collage toppers. I am so excited for Feb. 6. 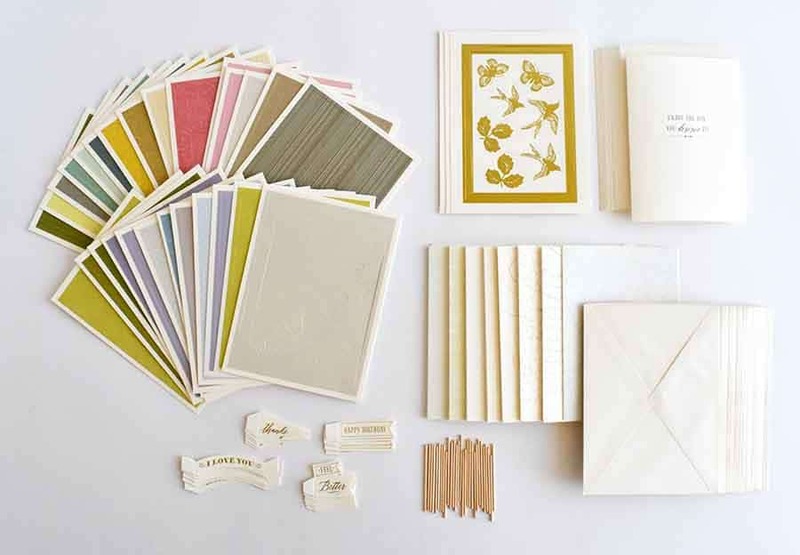 Lots of elegant card making kits! Fun! Fun! Fun! 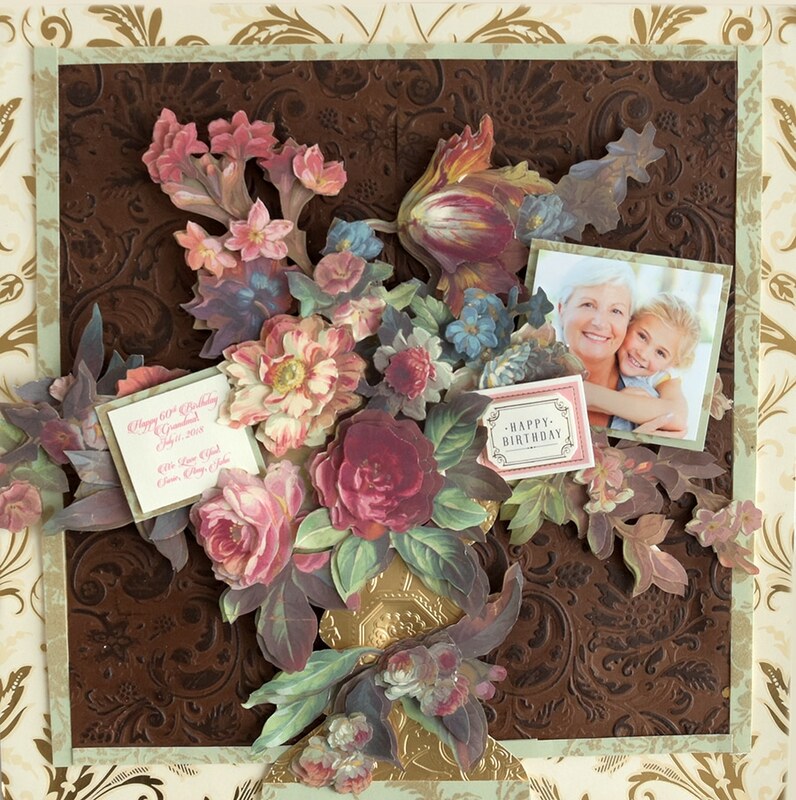 I love the Birthday Collage Card Toppers when I need to make a beautiful card in minutes. They go so well with the card bases that they are meant to be used with. Both are such special items that I cannot do without them. I do not have the Easel dies which would make easel cards a cinch to make. How pretty they are on the inside of the card. I have the easel dies you have just shown. I made a few cards with it. I now have the large easel die kit. I was wondering if you ever make sentiments that just say GET WELL or Sympathy like you have the Birthday toppers?? I cannot do much with my computer and printer as far as making my own sentiments. Canada will love the new things. Love it easy easel Dies . Made my first easel card yesterday yay only it wasn’t as pretty as it could be with the easel dies. One more thing I have a question… Can those embossing folders be used in the cuddle bug that you crank manually? Can somebody answer that please? Yes, they definitely can be used with the Cuttlebug. That is how I first created with my 3D embossing folders, and the folders are awesome! Happy shopping and creating, Jodee! Hi Anna, I am sure our northern neighbors will be very happy to see all of your beautiful craft items as we all our “down south”. 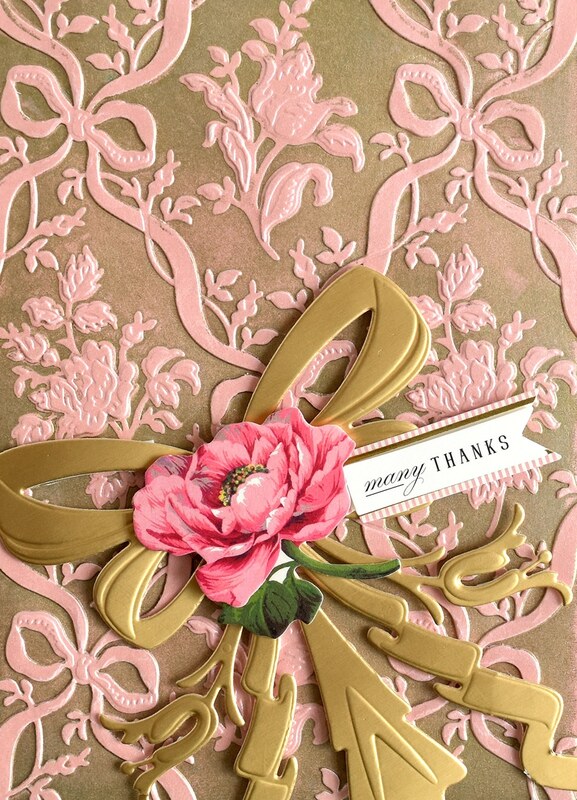 they will LOVE how well the Empress works, as well as card kits, embossing folders and dies. see you in march on HSN. Empress it’s not just a game changer – it’s a life changer!! I now use my Empress more than my Maker. Anna, Will you please bring back the Window Box Card DIES. I don’t have or use a Cricut Machine and you only offer the digital version. Please, please. Thank you. Everything is so beautiful I especially love the birthday toppers. Congrats to the winners. To our Canadian Sister/Bro Griffinites, you are going to love these products. The Empress rocks. Anna, I would love to have the shadow box cards. But, frankly, I love all Anna Griffin products and would be very happy with any one of them. 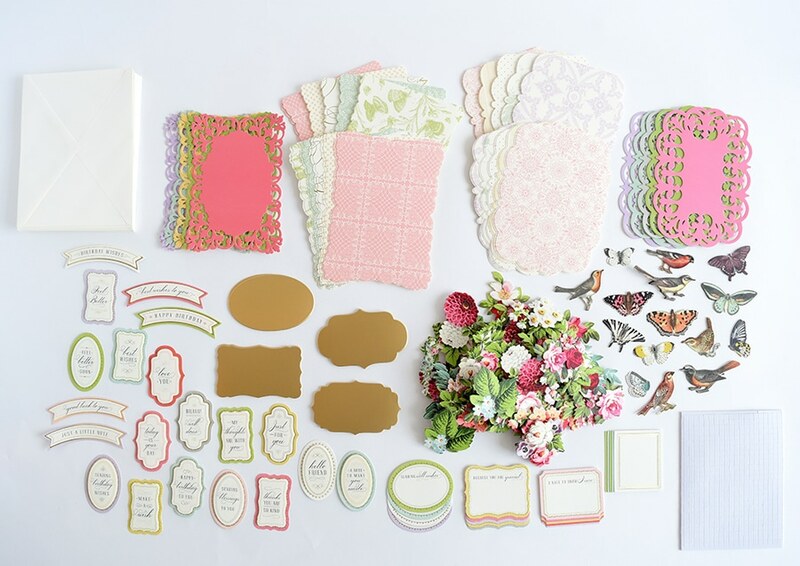 How a great and beautiful idea are the Easy Easel Dies set, LOVE IT!!! Definitely something that we need to add to our crafty collection. I have the empress and it is my fav machine along with my makers, but I would still like the one and done papers, plus the easel dies. Thank u for all that you do. To all our Canadian friends you will be ” Empressed” by Anna and all of her ideas creations and her endless genius . Love ❤️ all that you showed this week absolutely beautiful as usual. Enjoy Canada it’s cold up there but beyond beautiful and such healthy air, have fun. Anna, I would love to win the shadow box cards. They are so beautiful! I just love everything Anna Griffin! And watch all the creations going on!! Im really liking these 3 D embossing folders, the effect is just marvolus. What a fabulous idea ..
What a nice new collection. Great images. I like the butterflies best. I love the flowers! They are gorgeous, as usual. Hi, Anna! If we live in the US is there a way to watch you on the Canadian station? Thank you very much for so many beautiful things! I don’t get the shopping channel. I do use only your craft products and am absolutely addicted to them and your USA tv shows and your blog. To our Canadian friends – I love the set of beautiful Birthday Cards& the Birthday card toppers. You can put one on & be done or add a lot more to your liking. I love the projects made for the tooled leather 3D Anna.. Canada wait to be EMPRESSED! Stock Up Canada!! Love the sample projects for the Hand Tooled Leather Folders…so very creative! !